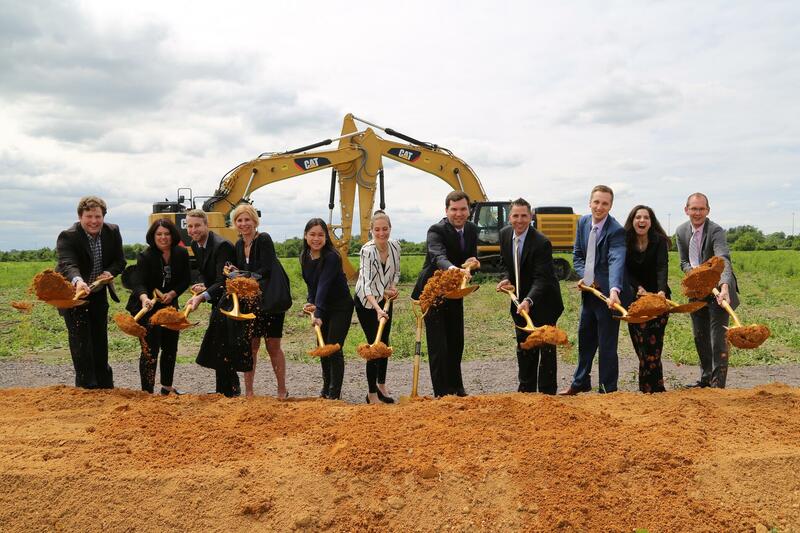 Array Architects celebrates the groundbreaking of the Inspira Medical Center at Mullica Hill for the Inspira Health Network in southern New Jersey. Array is the architect for this new 467,000 square foot, 204 inpatient bed facility, which will be completed in the fall of 2019. Array partnered with the Inspira Health Network, Skanska Construction, and Leach Wallace Engineering, to design and construct this hospital through an Integrated Project Delivery approach to bring the greatest value to the owner. We look forward to sharing more on this exciting endeavor in the weeks and months ahead as construction gets underway.